Cut the avocado in half and remove the seed. Place in a oven-safe pan or baking dish where you can rest the avocado next to the side so that it won’t tip over. Crack one egg into a bowl. 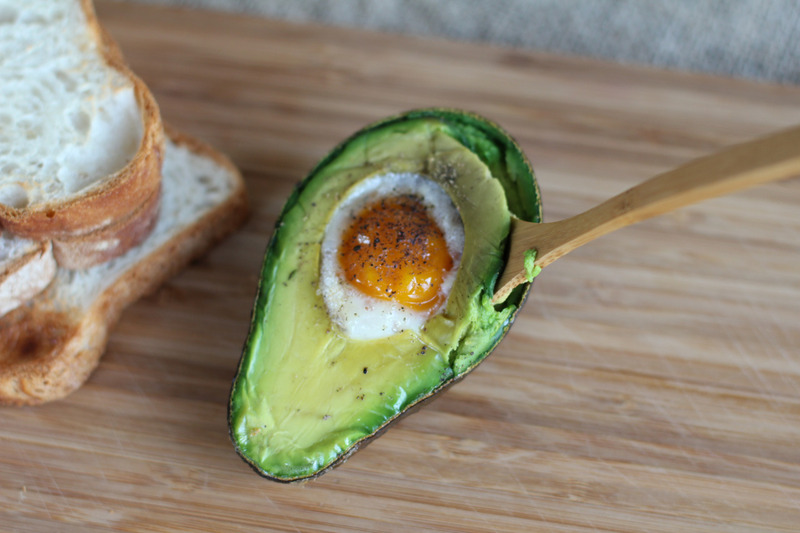 First spoon the yolk into the avocado hole. If there is room left, spoon in some egg white. 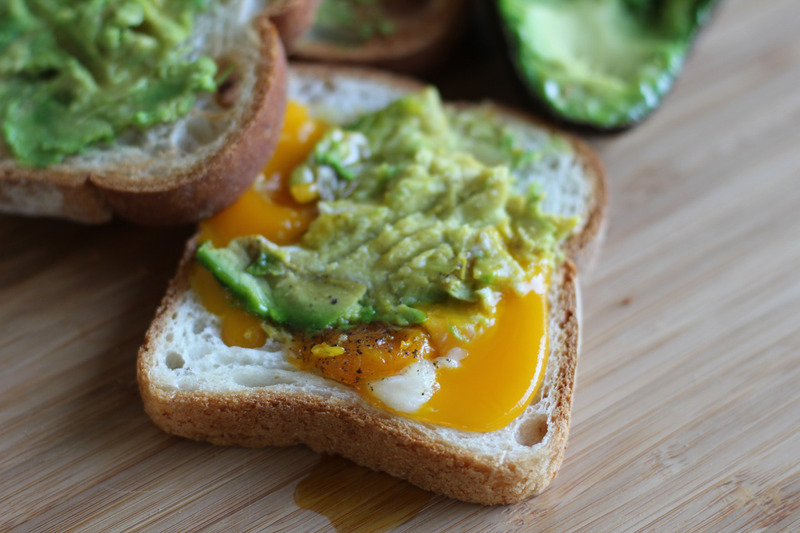 If the hole is too small for the egg, you can scoop out some of the avocado. 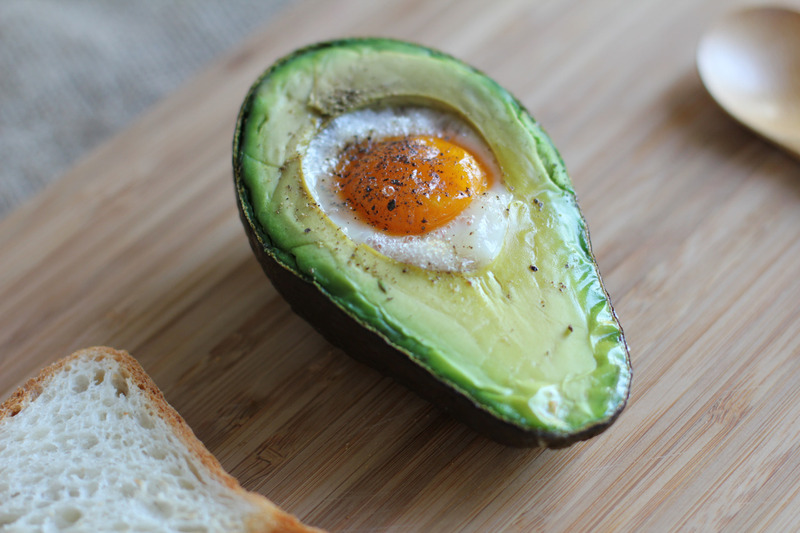 Then spoon the second egg into the other side of the avocado. Bake in the oven for about 15-20 minutes. Check on it at about 12 minutes to make sure it isn’t getting overcooked. Remove from oven and spread on toast! I used the gluten free bread from Trader Joe’s. Tofu Taco Tuesday (with vegan option)!